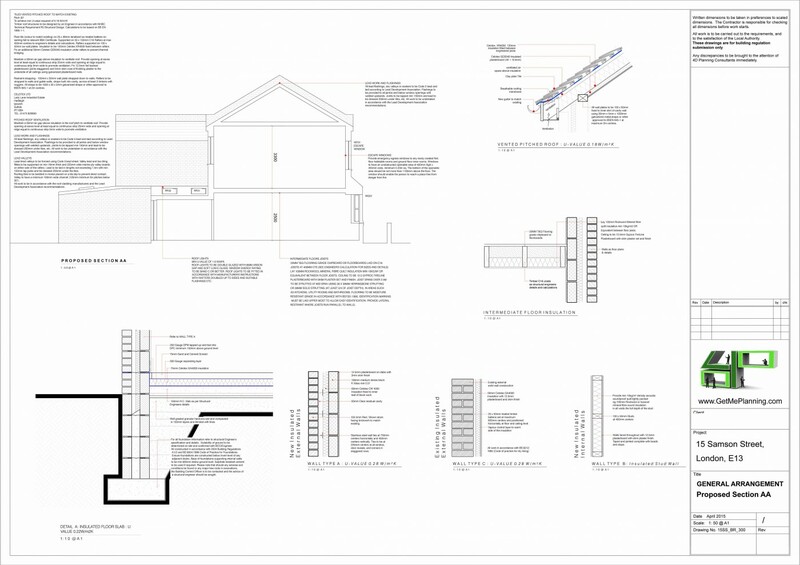 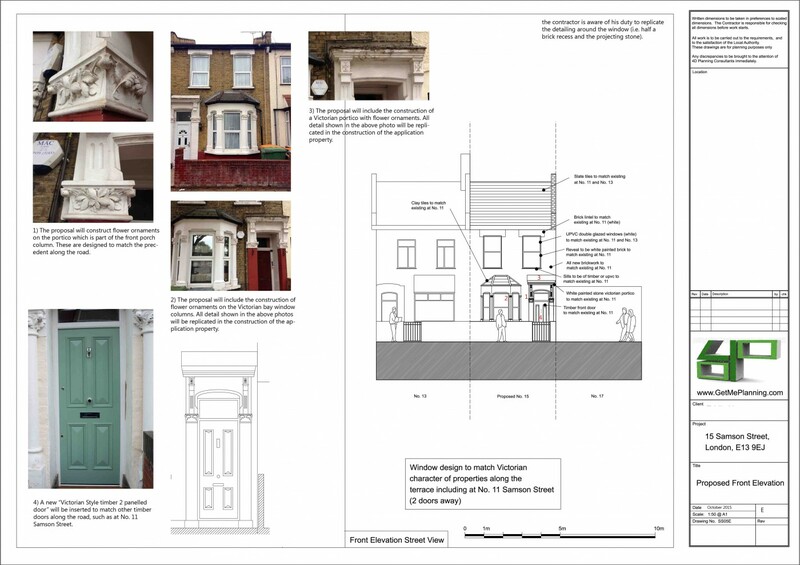 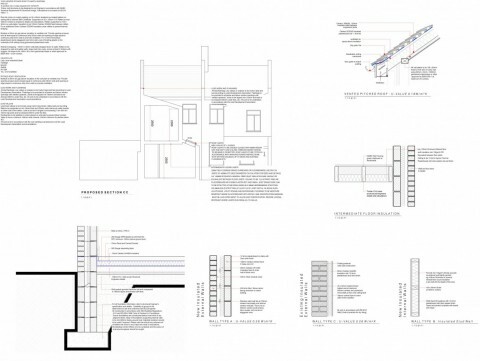 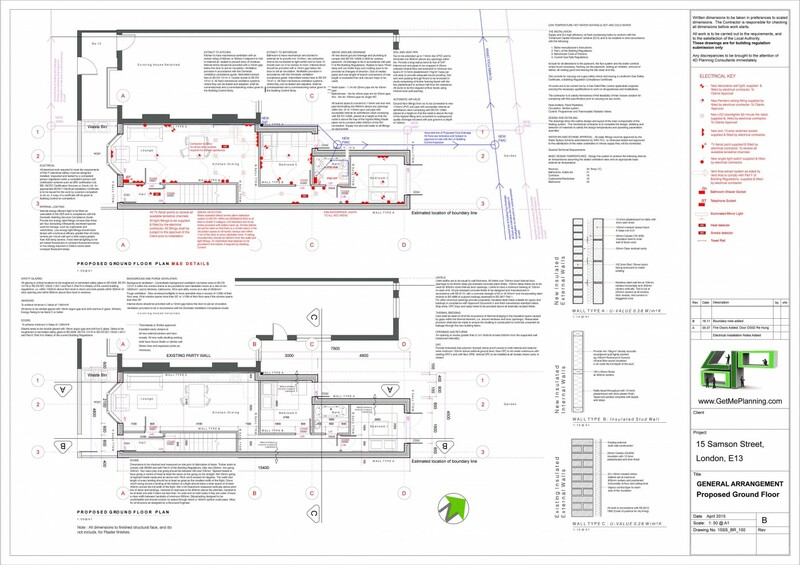 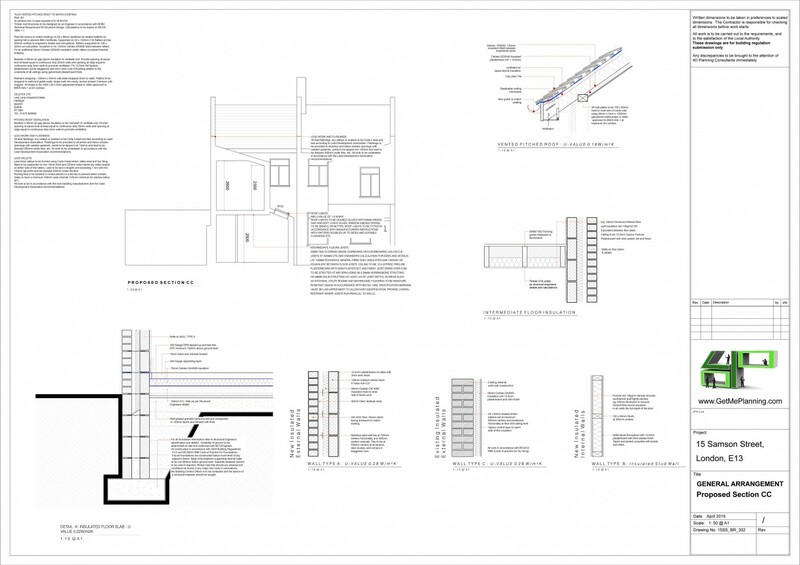 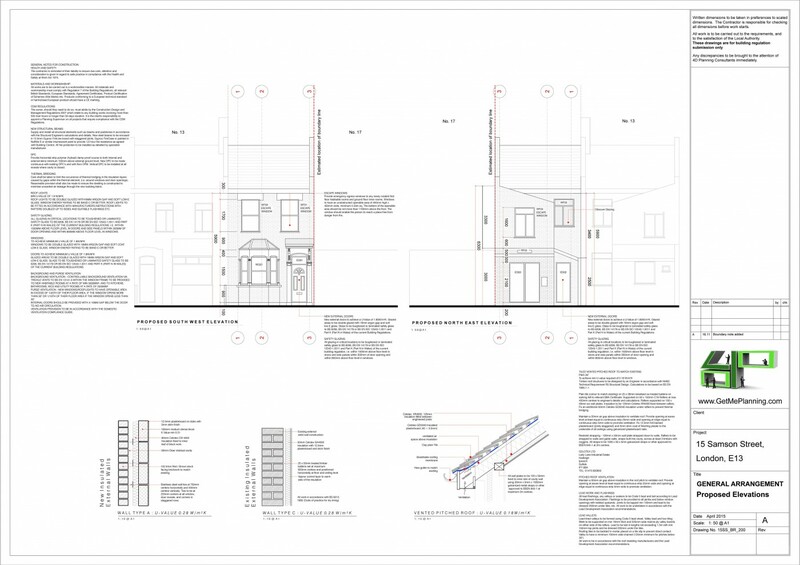 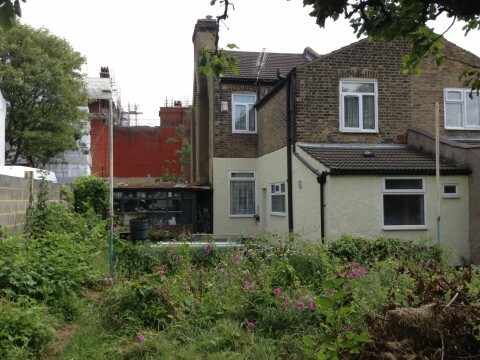 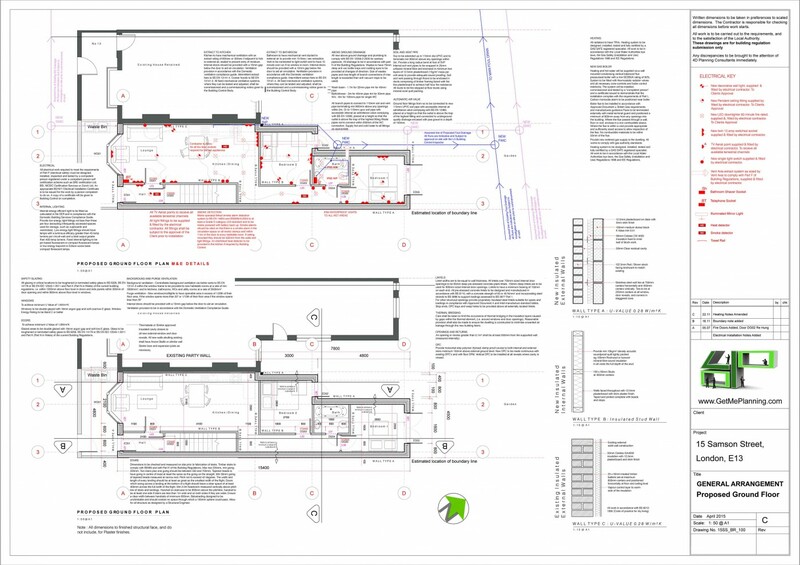 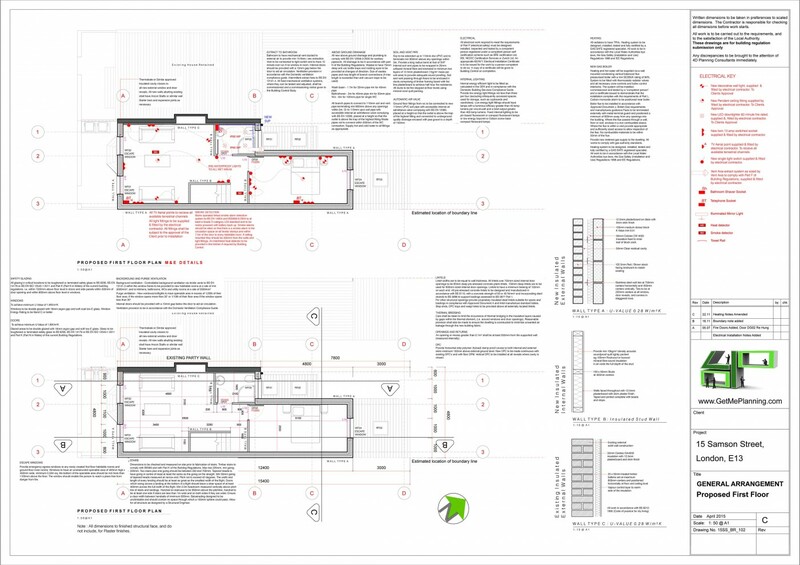 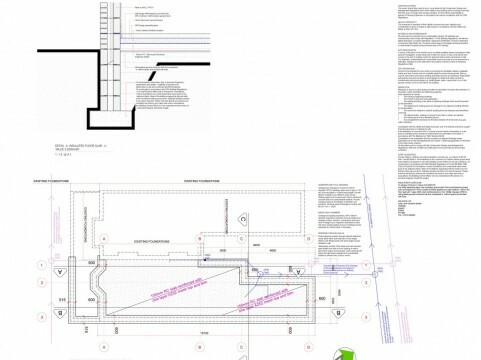 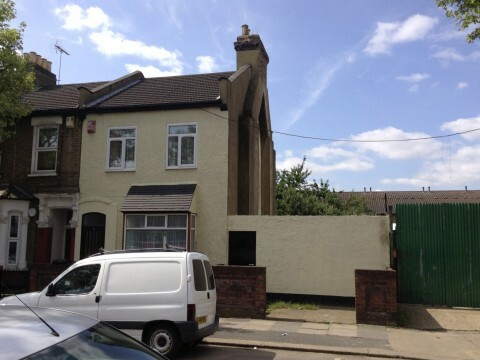 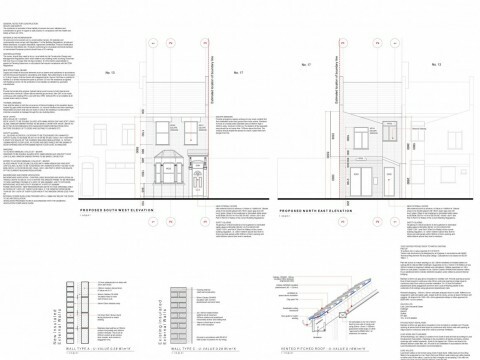 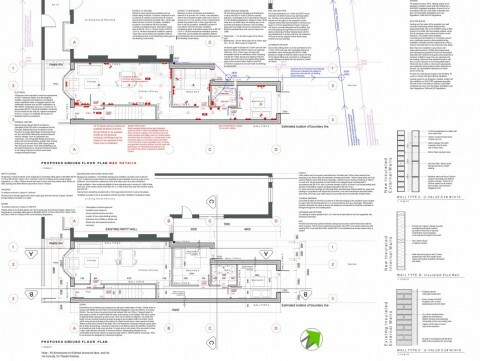 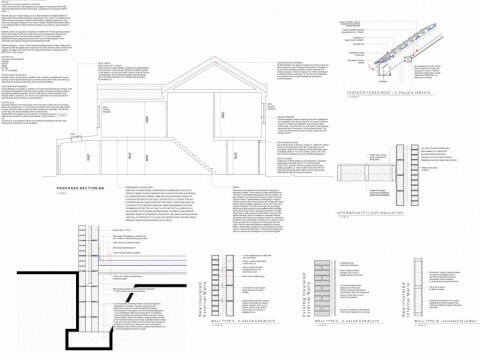 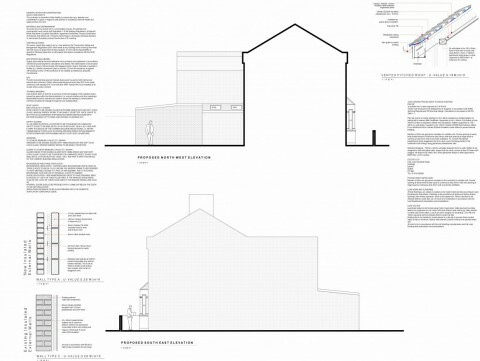 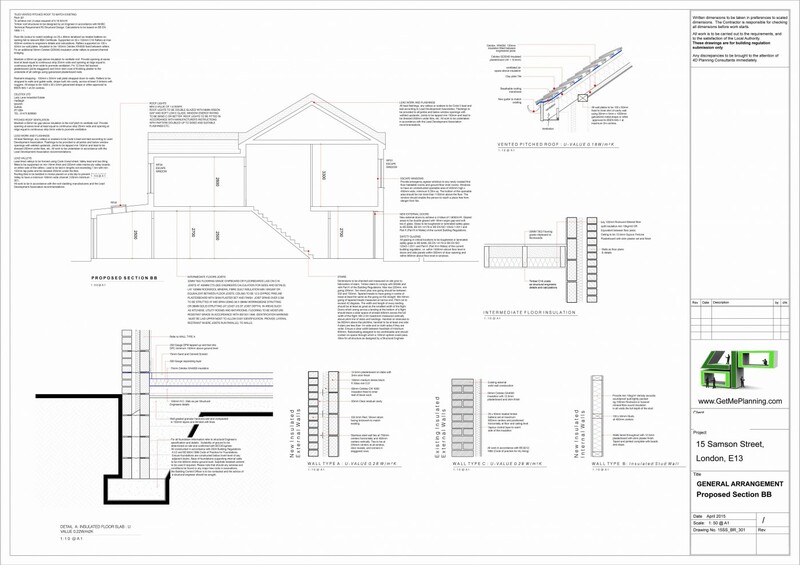 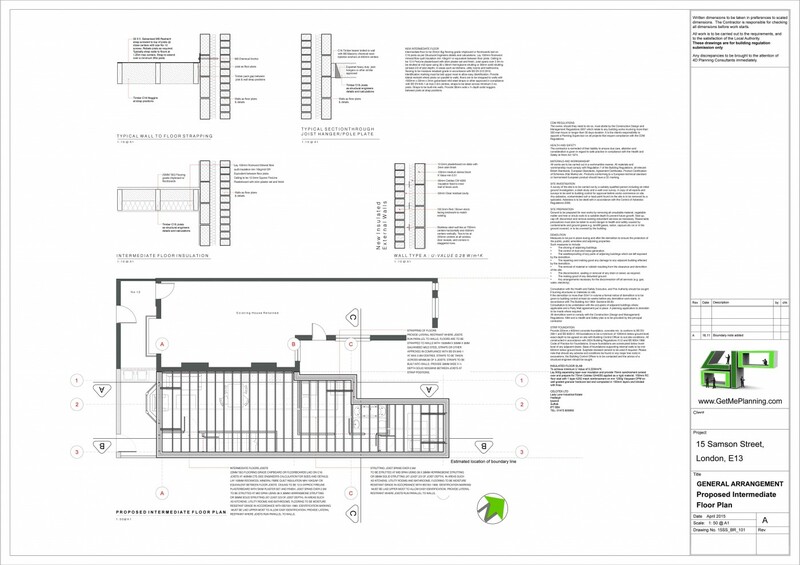 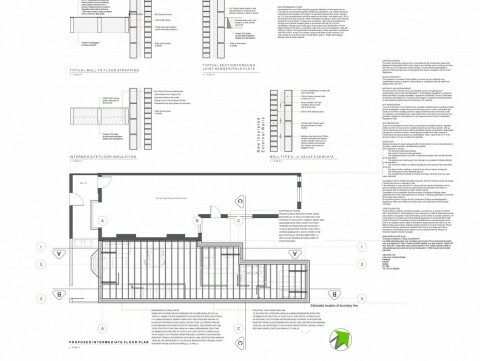 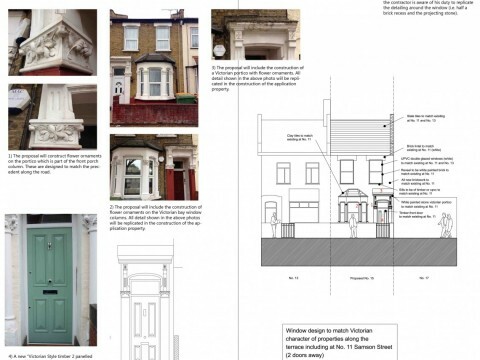 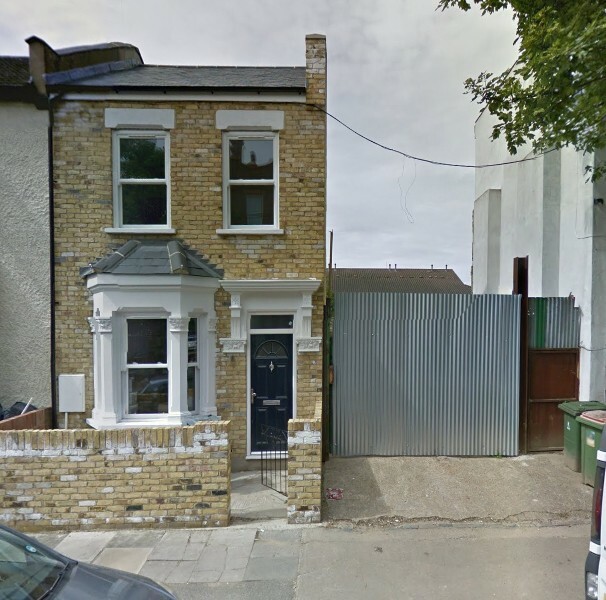 4D Planning were approached by the owners of an end of terrace house. 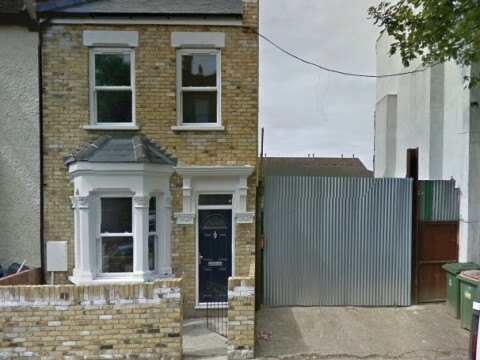 The house was adjoining a plot of land which was used previously for storage of building materials. 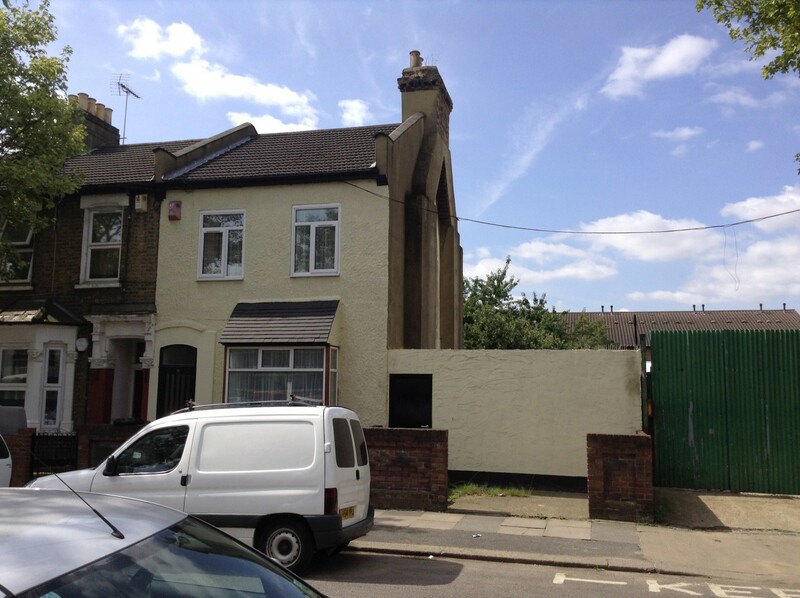 It is believed that the plot used to house a terraced house before the war but was destroyed. 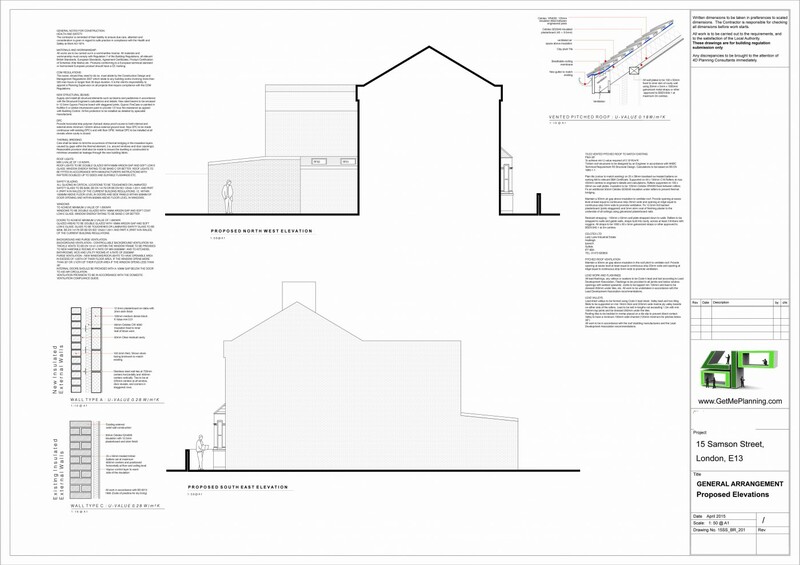 The client wanted to build a house on this land to match the character of the neighbouring terraced houses. 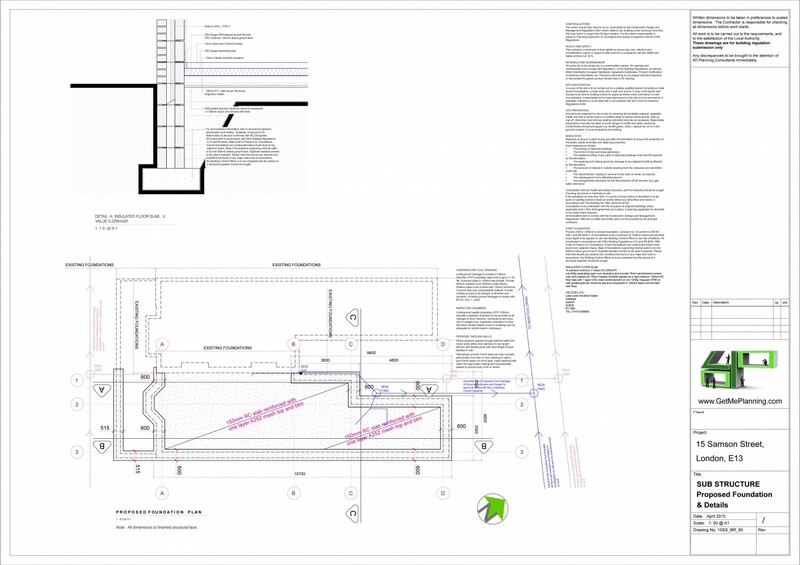 4D Planning advised the client on the feasibility and produced all the architectural drawings (plans, sections and elevations) for the existing land and proposed layout. 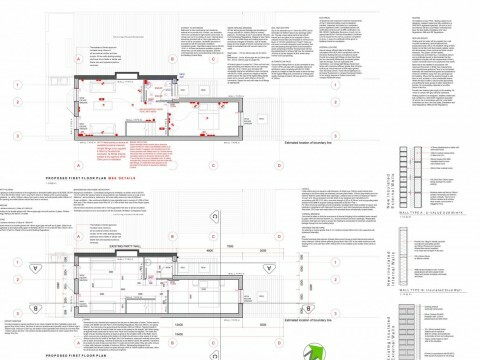 We then prepared a Design and Access Statement, Planning Statement and built a strong argument to allow the new house. 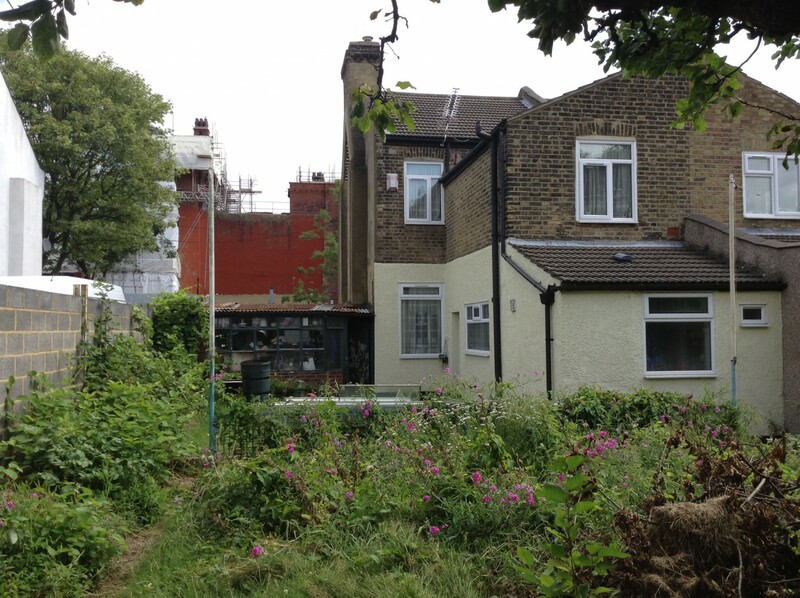 The house was designed to blend in with the surroundings but also included a larger footprint to prevent the need for future extensions. 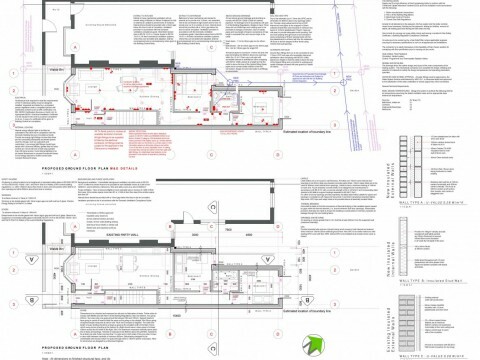 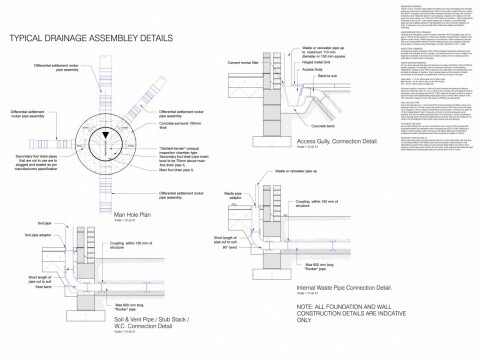 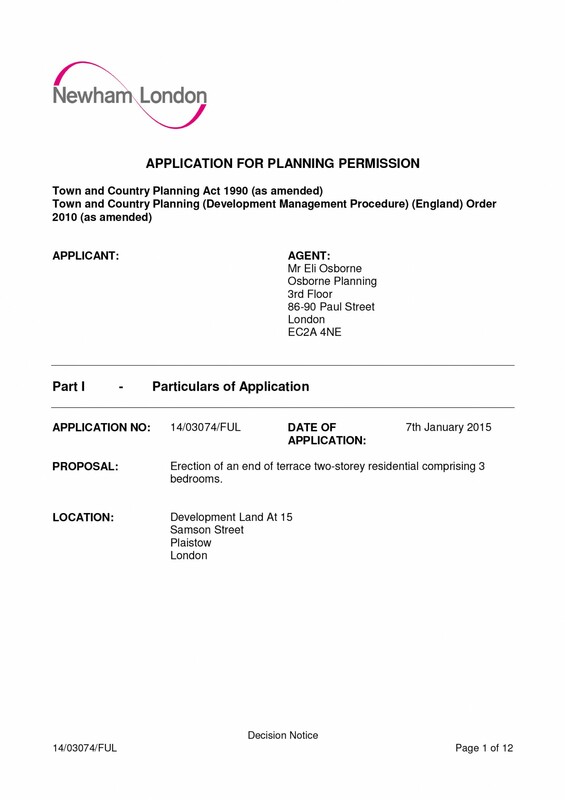 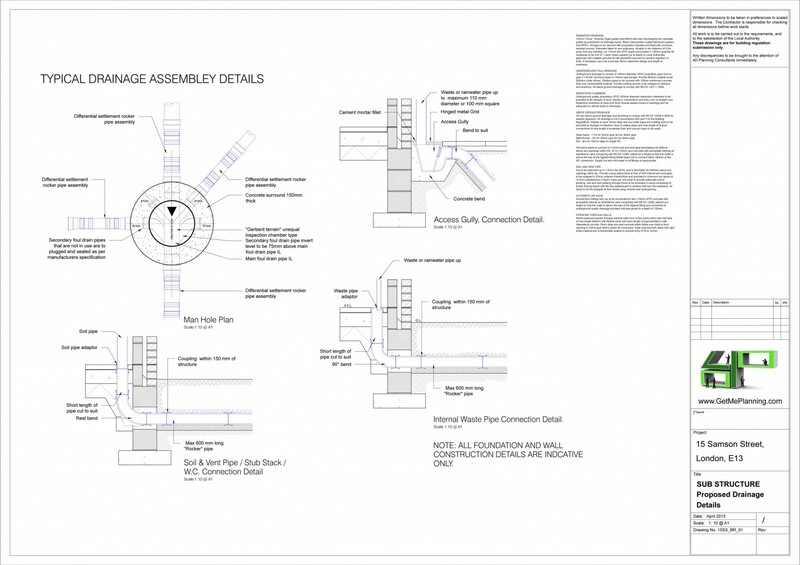 Once planning permission was granted we were instructed to discharge all of the conditions. 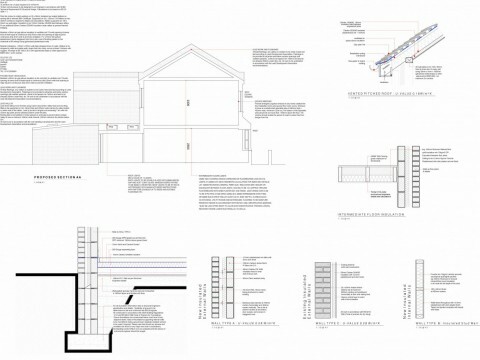 We then produced the building regulations and tender documents for the builders.